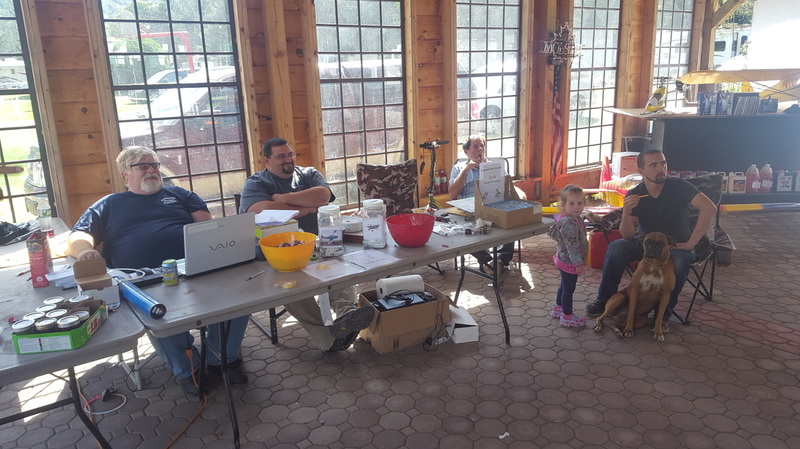 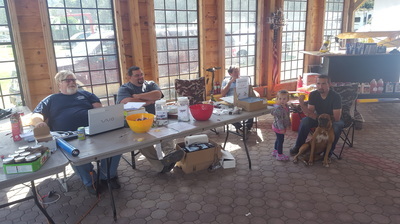 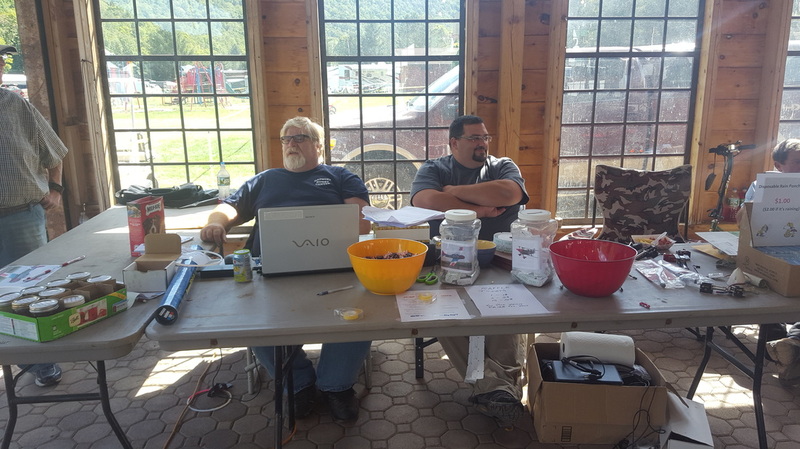 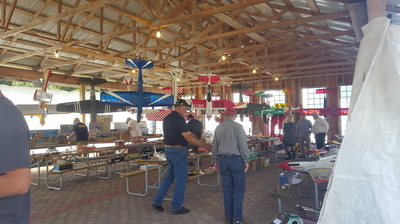 Electric model enthusiasts from all over North America attend the three day Fair. 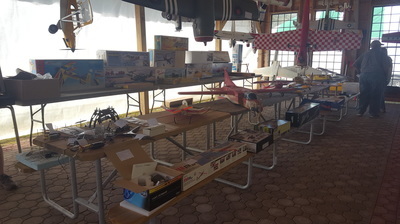 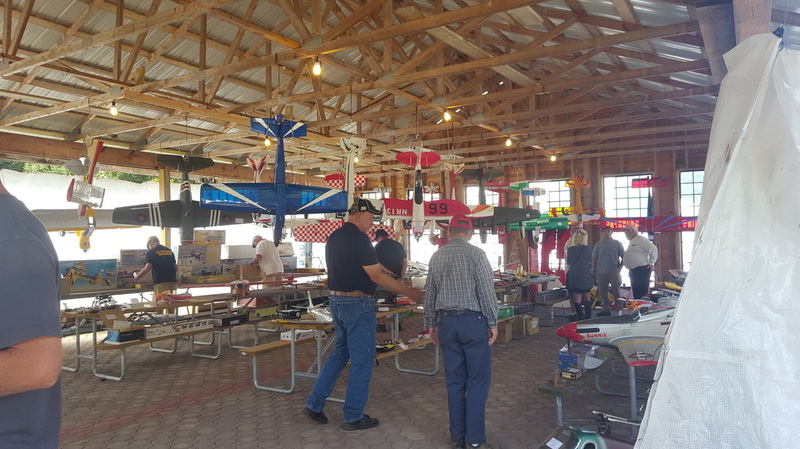 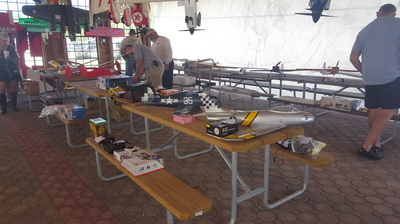 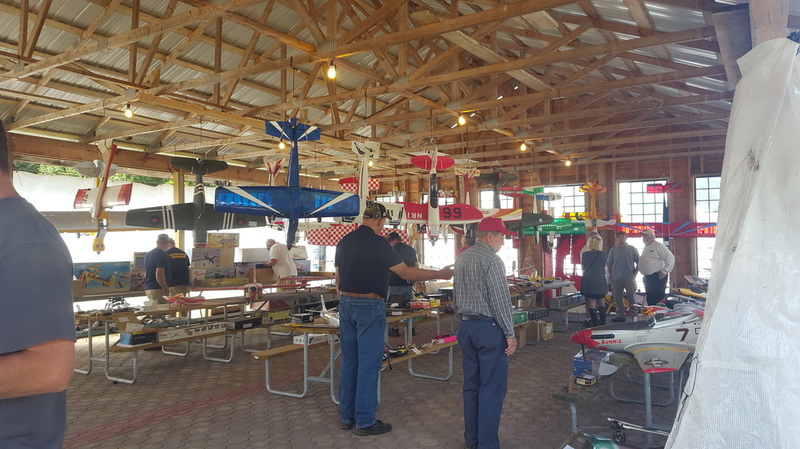 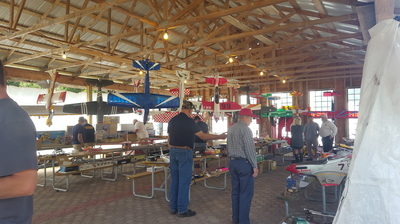 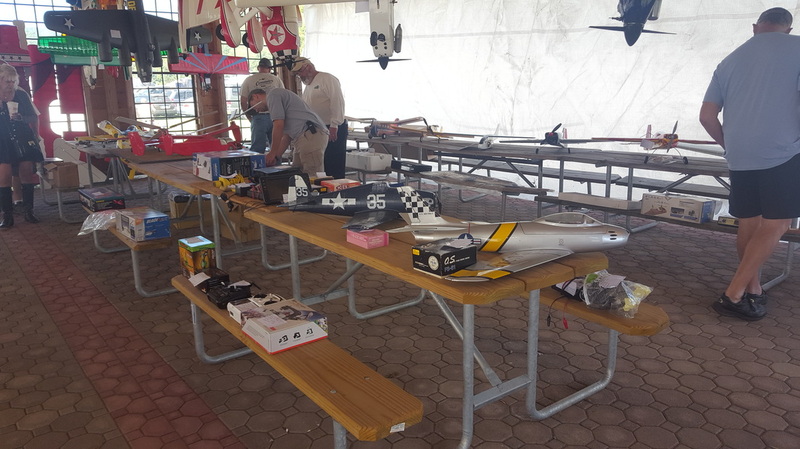 They bring with them hundreds of different types of models; scale, sport, micro, giant scale, jets, helicopters, slow flyers, park flyers .... you name it, it will be there, all powered by electric motors! 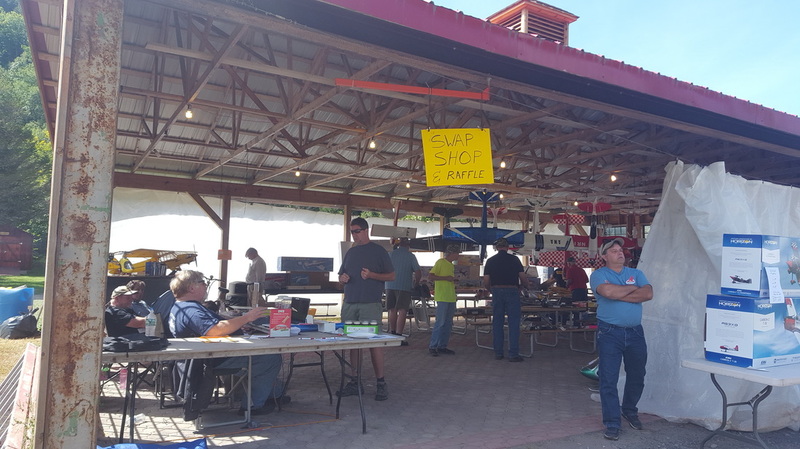 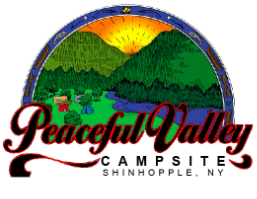 Vendors and manufacturers will also be on hand to talk about new products/ideas and sell you their products/wares.